Transforming your house into the home of your dreams! Atlanta Construction Enterprises can transform your living space with creative, affordable and reliable service. Do you look forward to spending time in your kitchen? Does your bathroom remind you of a private spa? Does your back porch take your breath away? Do you spend quality time in the basement or that spare room? Does your home seem spacious and filled with light? Are all the little repairs chores for your home scratched off your to-do list? If the answer to any of these questions is no- then call Atlanta Construction Enterprises for a FREE consultation today. 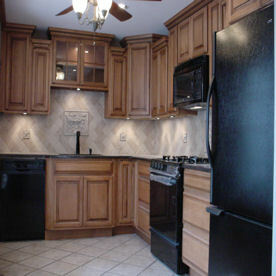 We specialize in custom renovations and alterations for every room in your house. Let us show you how new cabinets, tile, wall treatments and flooring can transform your home. 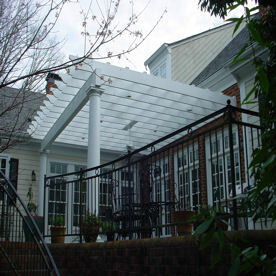 Let us expand your living space with a deck, dormer or extension. Let’s add a few windows, skylight or a sunroom to light up your life. Let us check off that “Honey Do” list of repairs in record time. The folks at Atlanta Construction Enterprises will listen to you, provide you with a detailed proposal and then put our crew of licensed, insured partners to work. Always keeping you informed of our progress; we work hard to make sure your project stays on time and on budget. 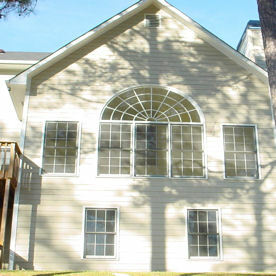 While renovation is our specialty, Atlanta Construction Enterprises can also build you a house from the ground up. We are with you every step of the way from the day we walk your empty lot together until the day we hand you the keys. We also think outside the box. We can help you generate additional income by creating an apartment from an unused basement, attic or garage. If you don’t have a garage, we can build you one. We can even repair fire and water damage. Who can you trust? That is one major concern for homeowners hiring contractors isn’t it? Rest easy with Atlanta Construction Enterprise. Not only are we legally incorporated (since 1998) but we hold four licenses and are fully insured. You can read about us on Angie’s List, check with the Better Business Bureau or check out what our customers say by going here. ACE is an environmentally conscious company. We try to recycle all demoed materials at either recycling centers or state approved municipalities .